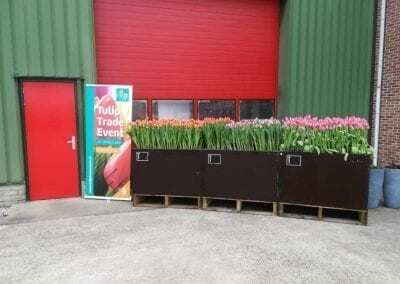 Home » Participating companies » Boots Flowerbulbs B.V.
Boots Flowerbulbs B.V. is currently being run by the 4th generation of the Boots family. 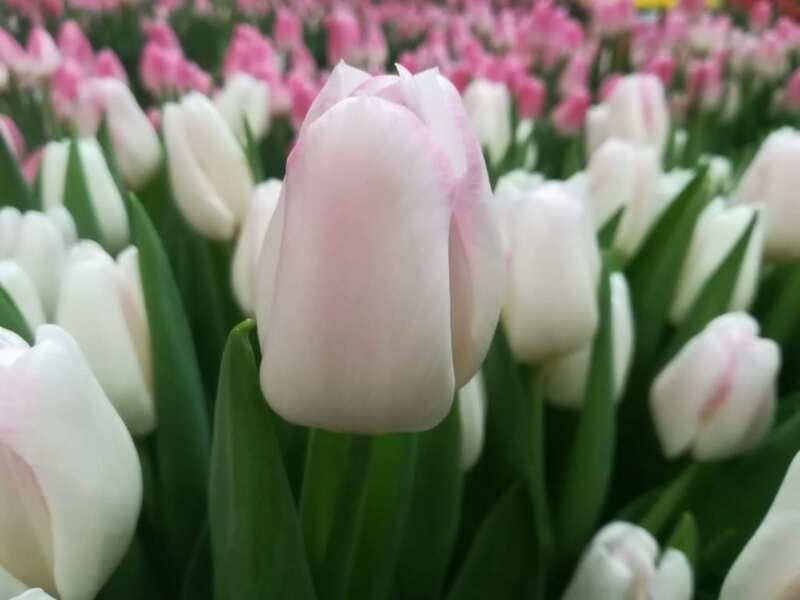 The culture that has developed ensures that the work follows certain principles, chief among which is the focus on the customer. 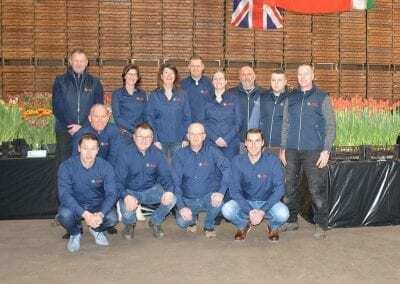 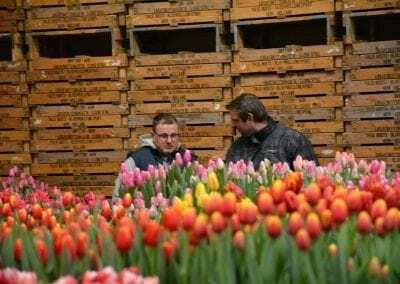 Boots Flowerbulbs B.V. is known for the global export of top-quality flower bulbs intended for ‘professional’ flower production. Gladioli, Hyacinths, Lilies and Tulips. 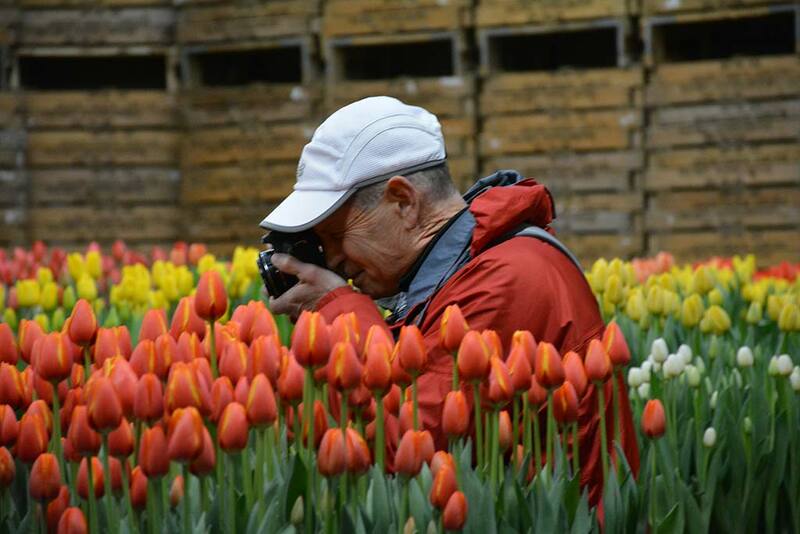 To achieve the best quality, it is important to inspect flower bulbs closely upon receipt for the quality we are striving for. 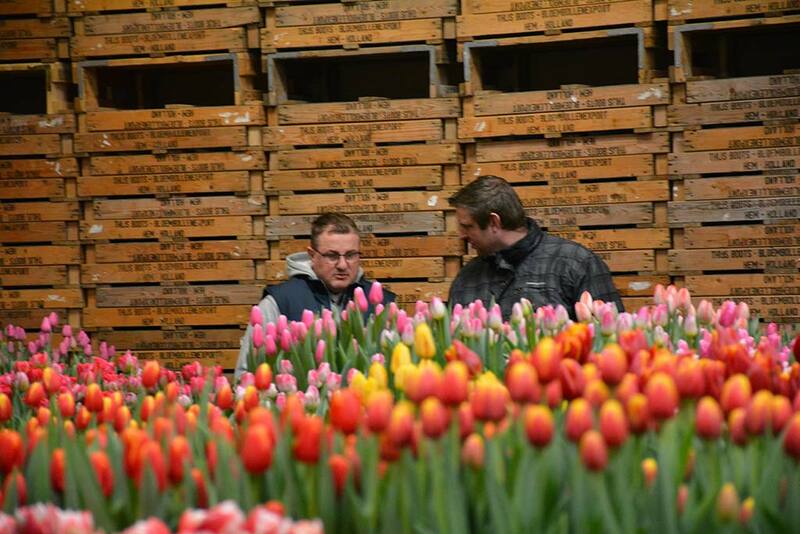 Good contact with our suppliers is essential and of value for both the product and our organisation. 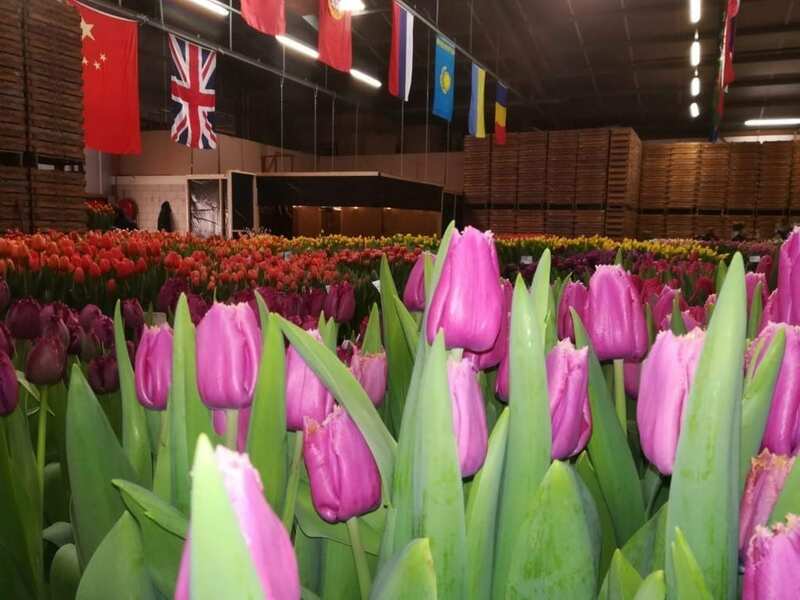 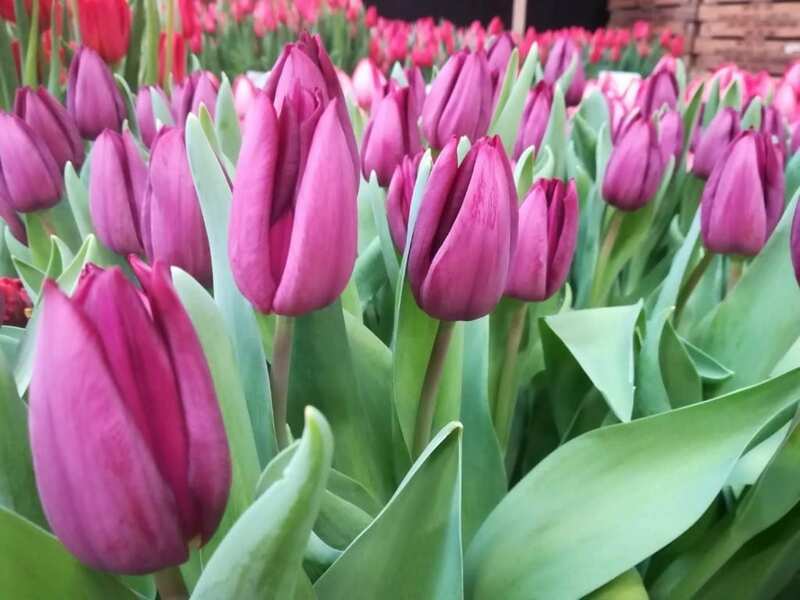 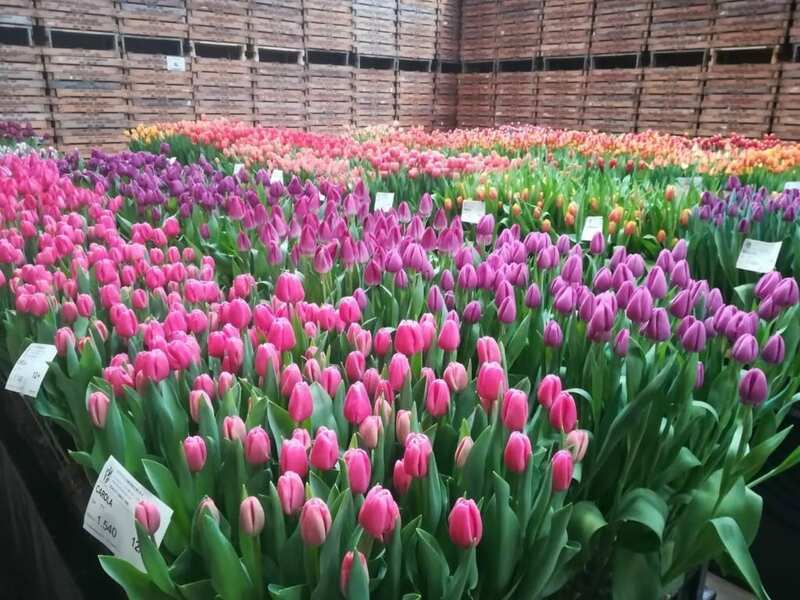 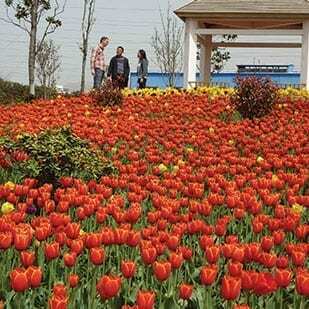 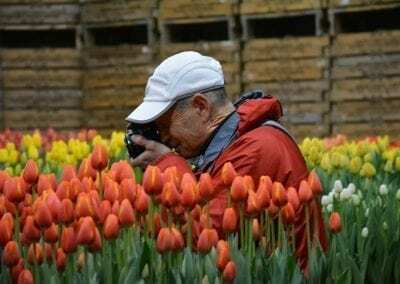 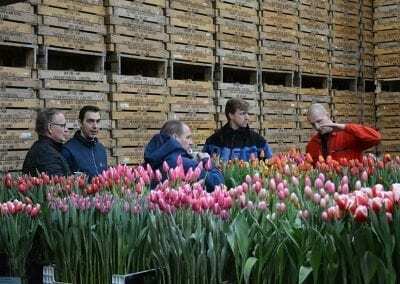 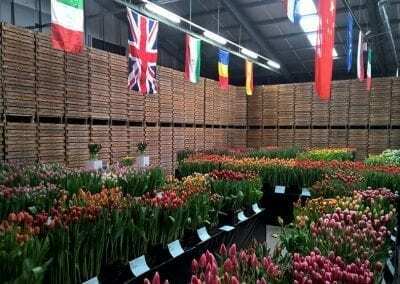 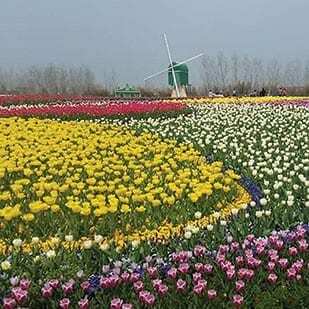 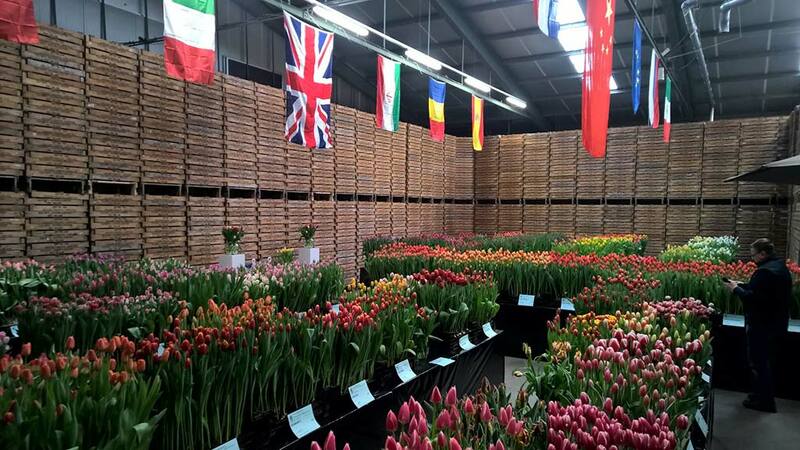 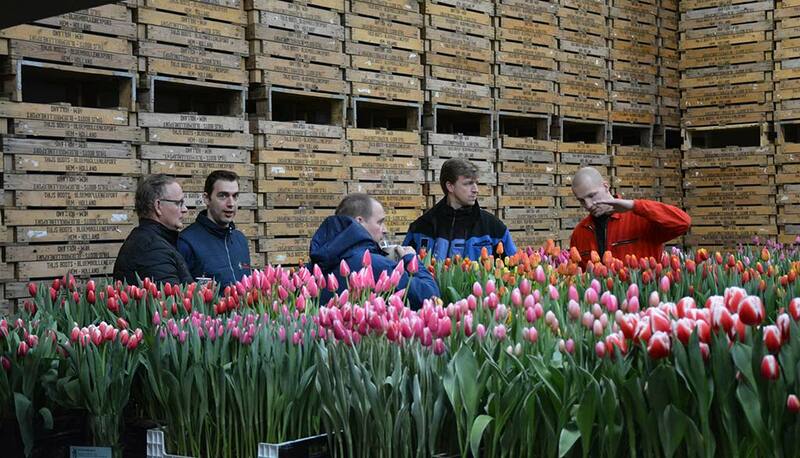 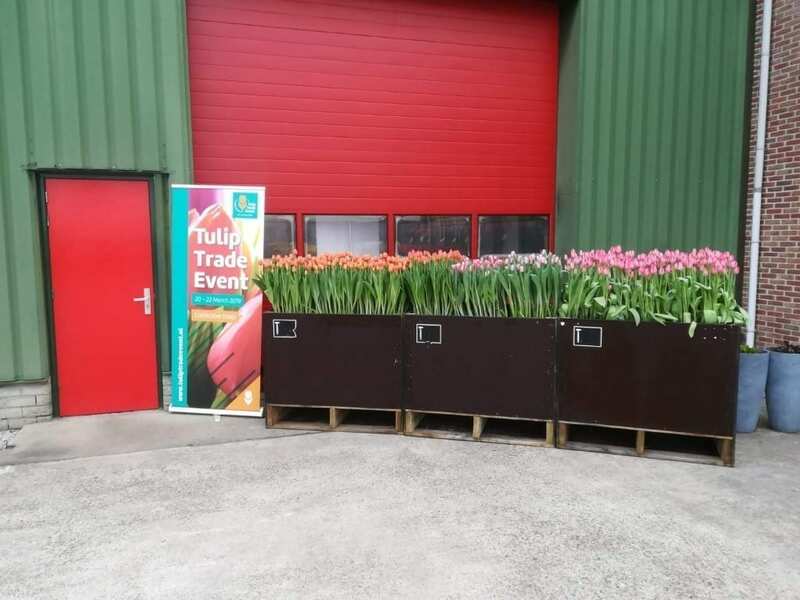 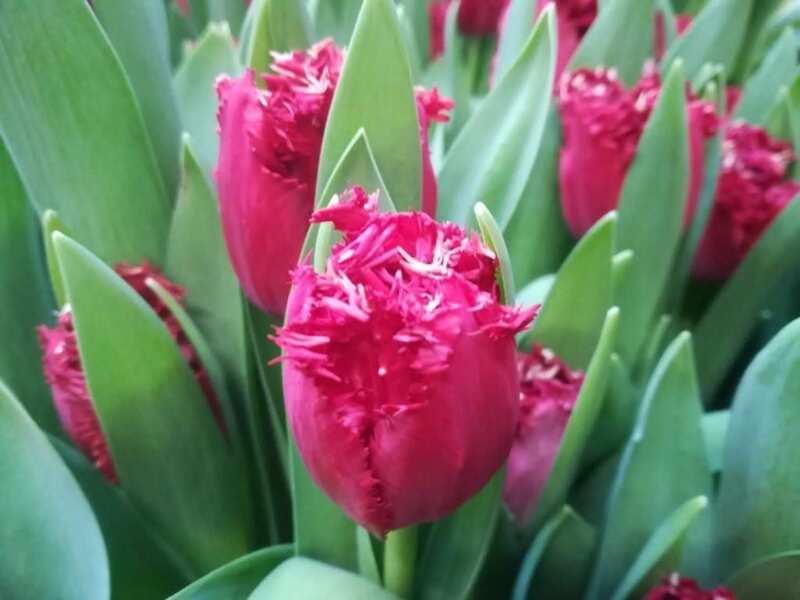 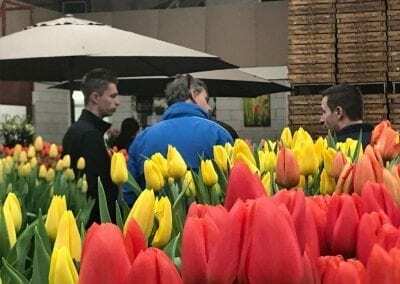 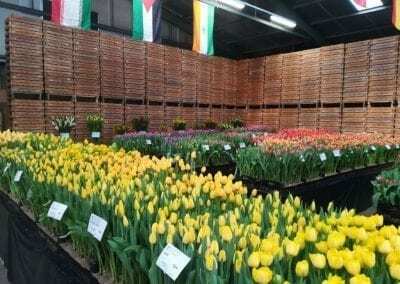 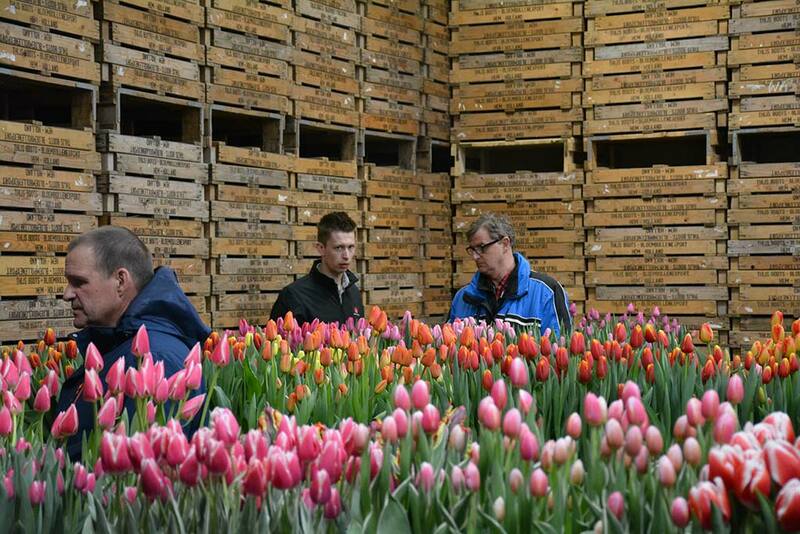 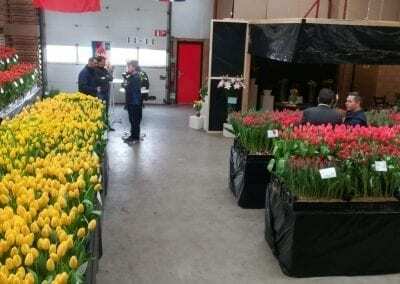 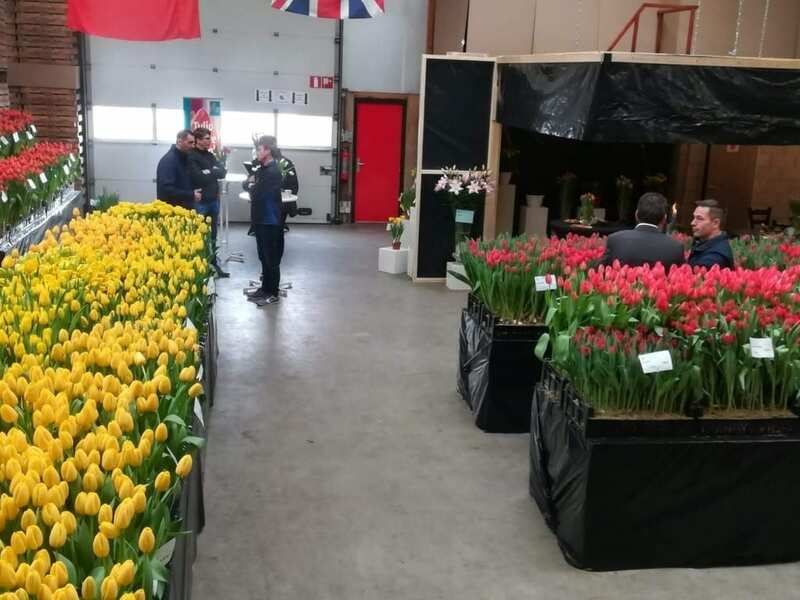 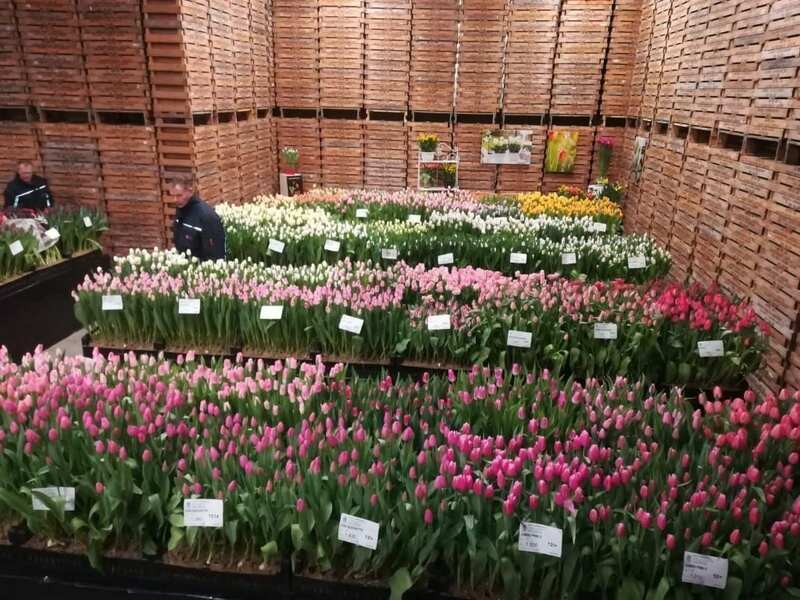 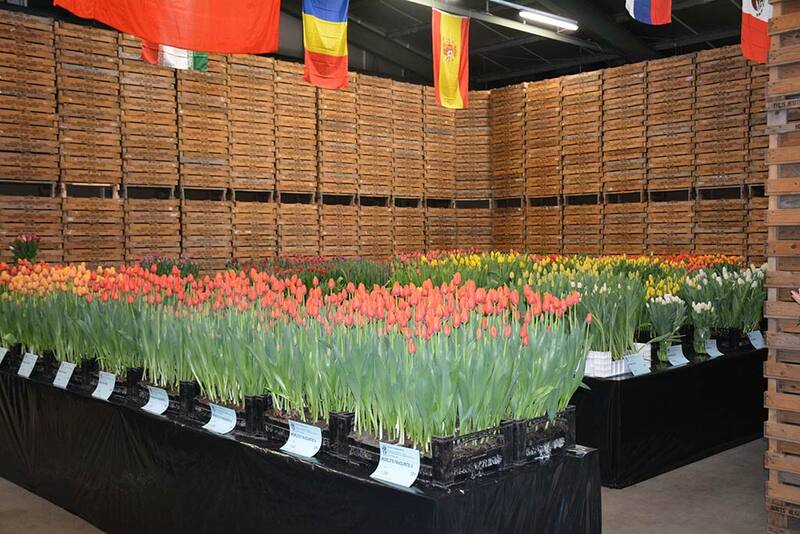 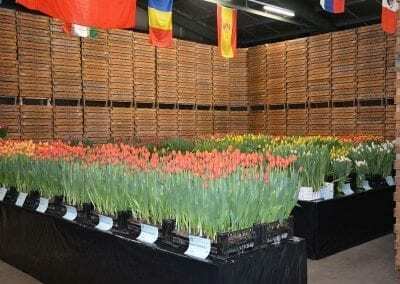 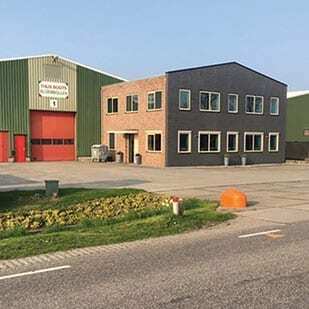 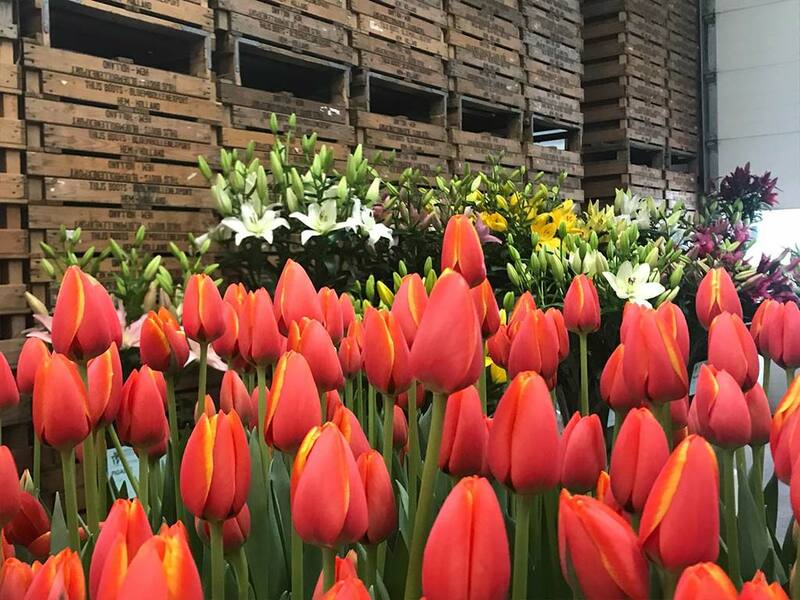 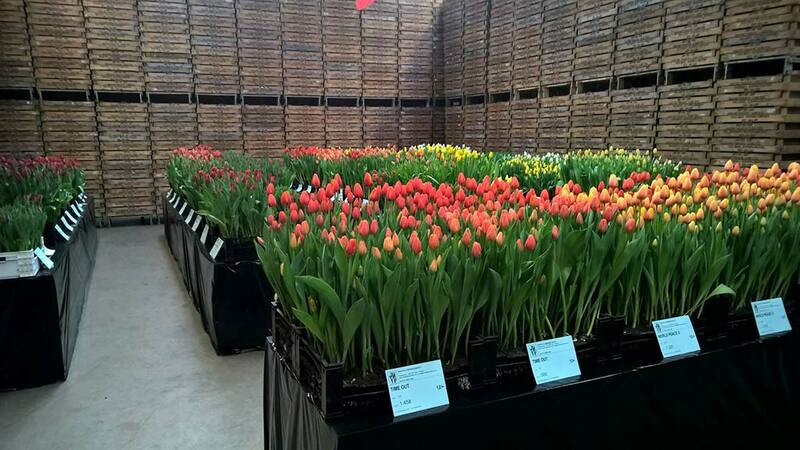 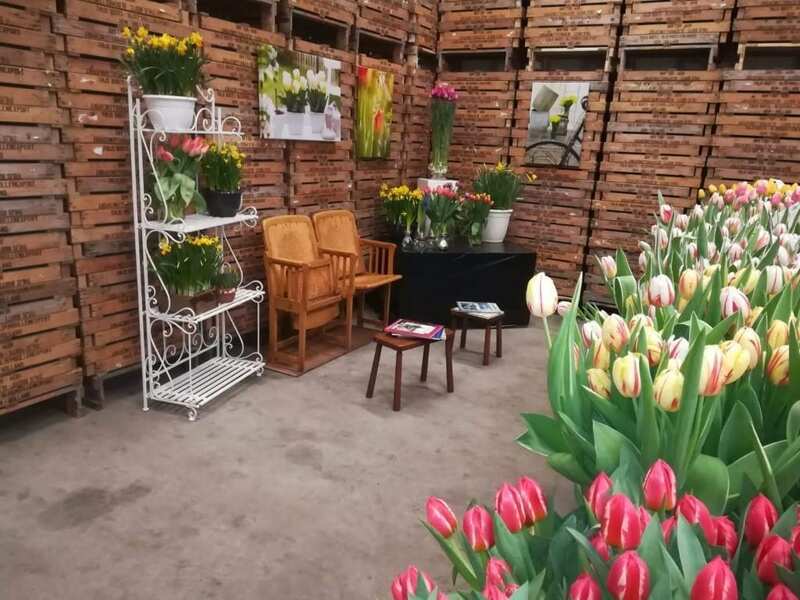 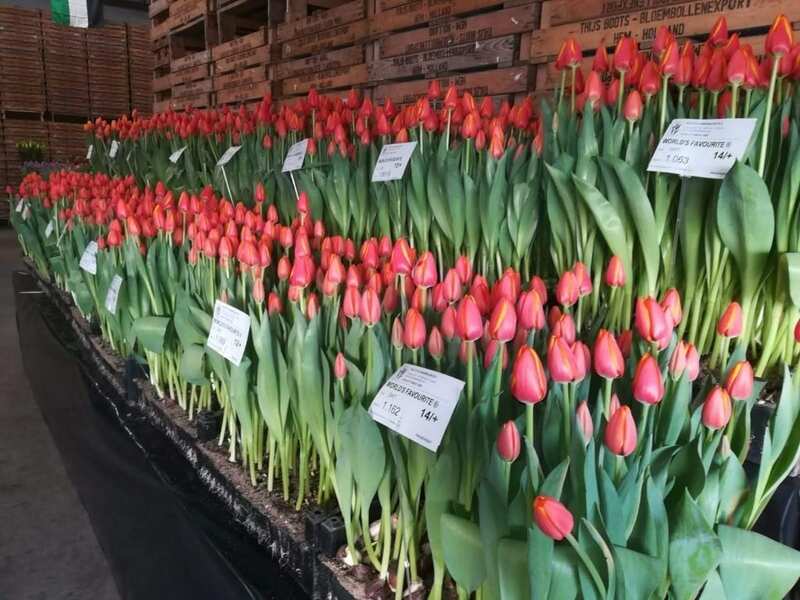 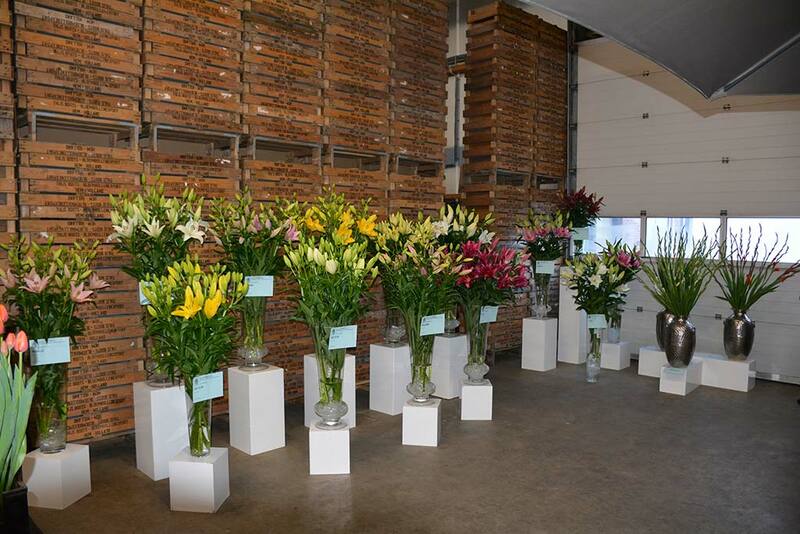 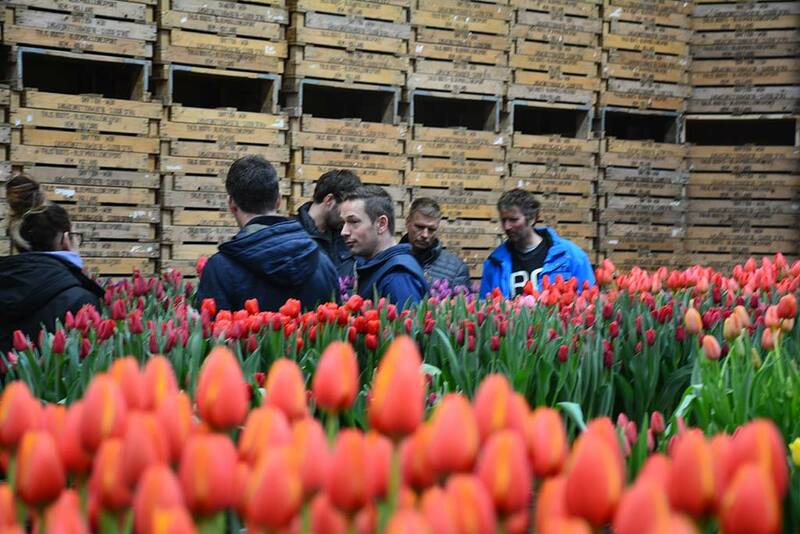 As we regularly visit our customers in all corners of the globe, we gain insight into the production of flowers from bulbs using different cultivation methods. 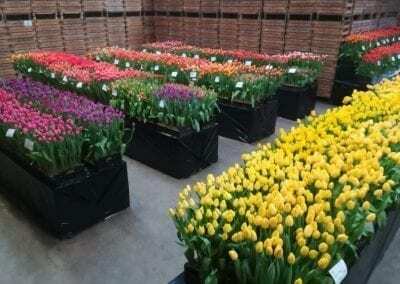 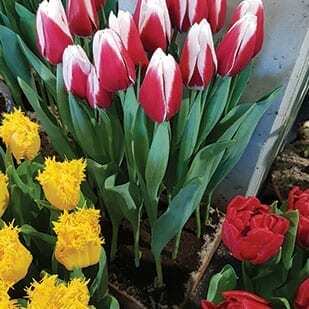 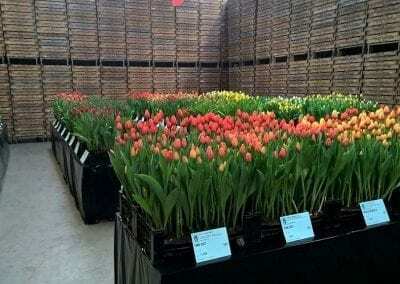 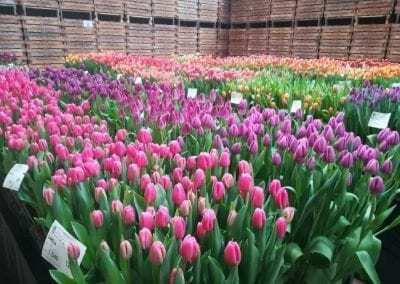 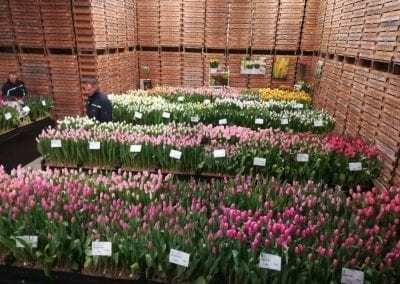 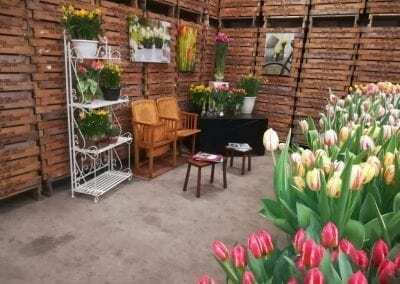 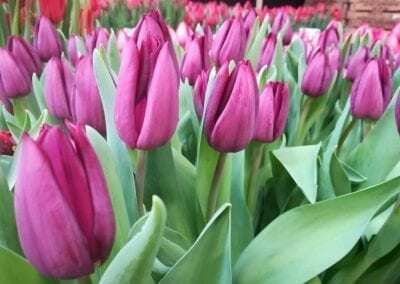 This adds to our knowledge of the best conditions to encourage flowering of the bulbs, and we can advise our customers on making the right choice of assortment and cultivation method. 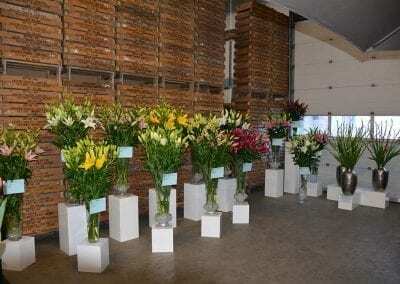 Naturally, this includes the best preparation in the broadest sense of the word. 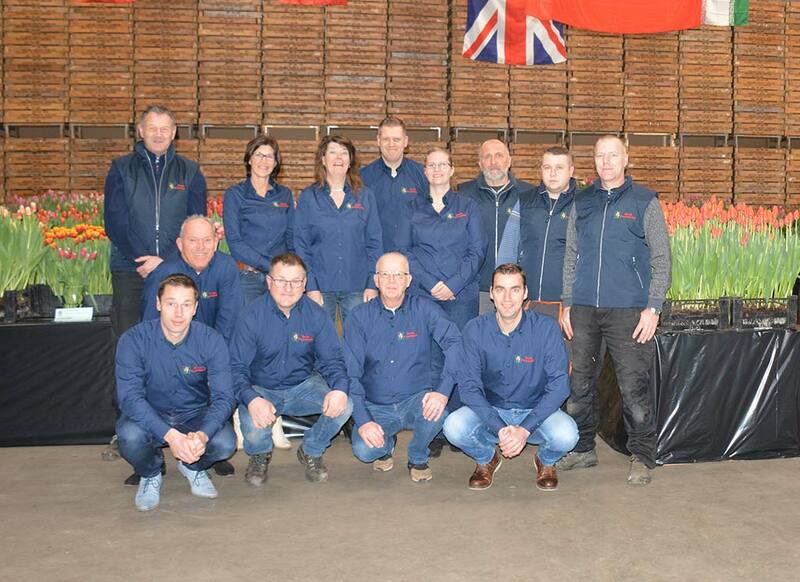 The better the result for the customer, the prouder we are as an organisation.